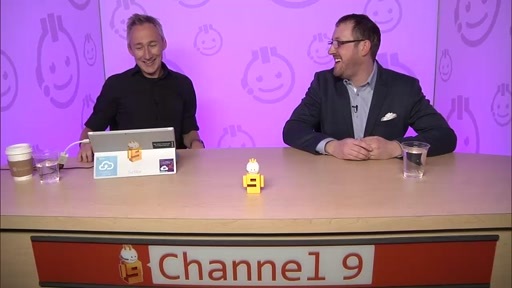 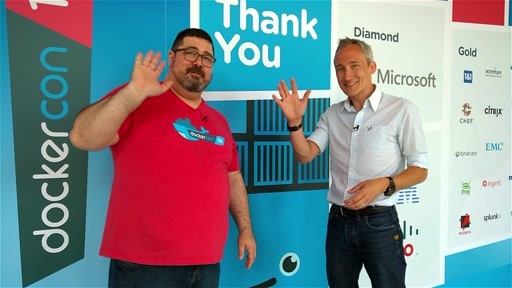 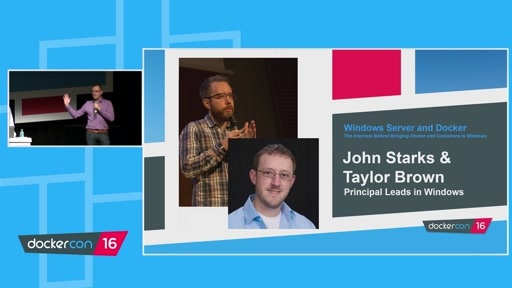 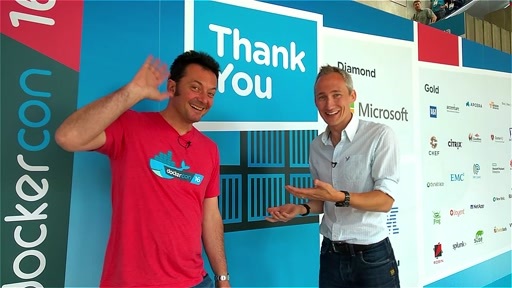 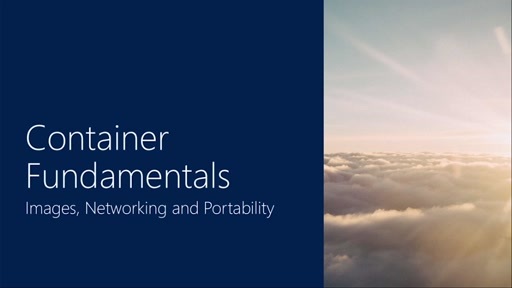 In this episode of the Containers Channel, Matt McSpirit, Technical Evangelist, is joined by Principal Program Manager Lead, Taylor Brown, to discuss the new and cool features in Windows Server 2016 Technical Preview 4. 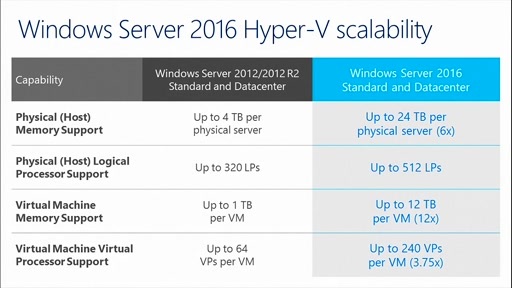 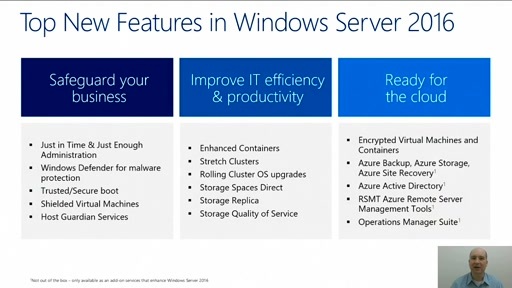 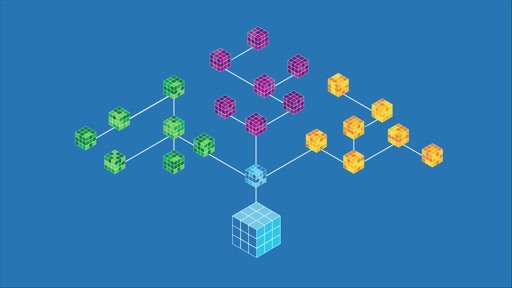 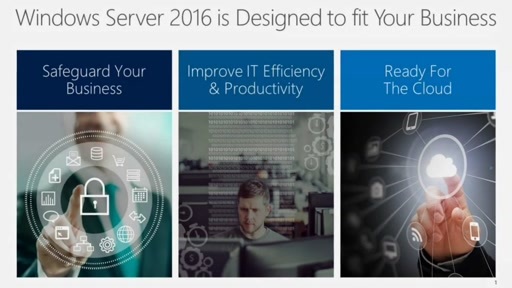 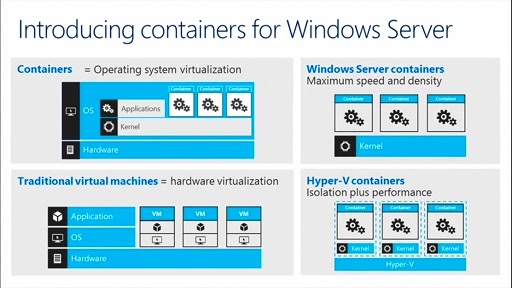 The team discuss some of the improvements around Windows Server Containers in this release, before diving into depth on the new Hyper-V Containers, so if you've been waiting to learn a bit more about Hyper-V Containers, and to see them in action, this is the session for you! 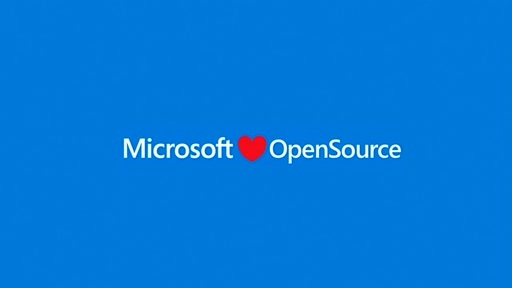 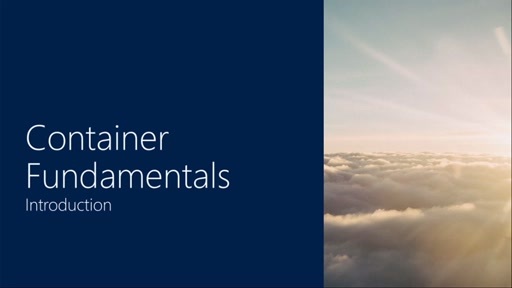 As always, if you want to try some of this cool stuff out for yourself, head on over to the MSDN documentation page and Stay tuned on the Containers Channel for more episodes soon!